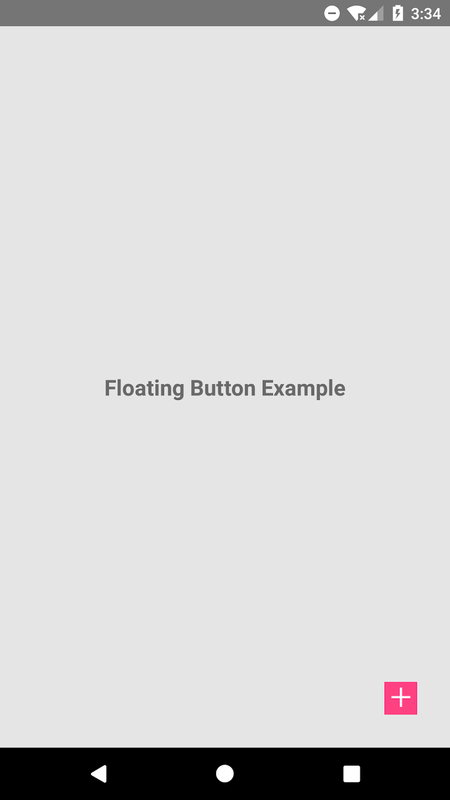 Lets see the below simple example for floating action button in react native application. 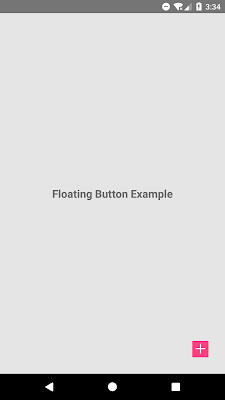 Step-4: inside the App class create function named as FloatingButtonEvent . This function shows alert message when use click on floating action button. Step- 5: Create images folder inside the react native project and place the floating action button image in it. Step-6 : Implement render method and return TouchableOpacity component wrapped by root View component. Using TouchableOpacity component, we have added floating action button at bottom right corner of the screen. Step-7: Apply the below style sheet design. 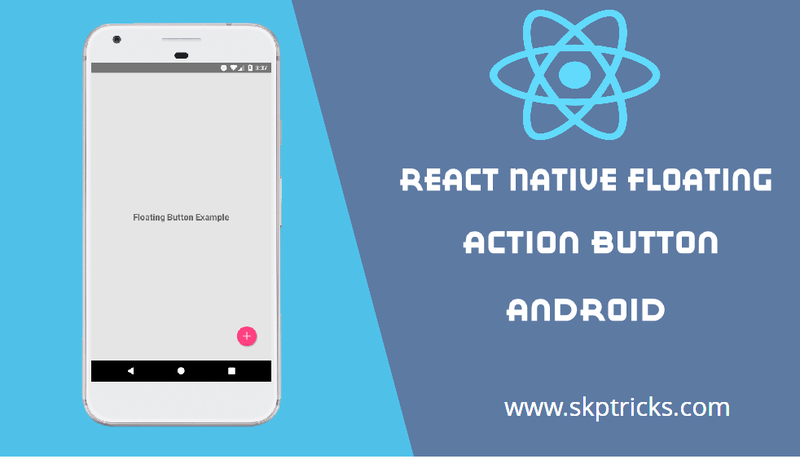 Lets see the complete source code that helps to add floating action button in react native application and provides Android Material Design look and feel. Apply below CSS Stylesheet design, if you like to display floating button in square shape. 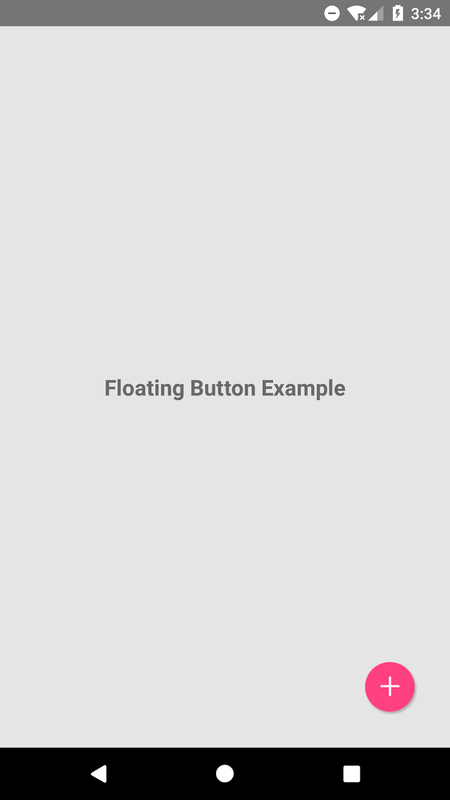 This all about React Native Floating Action Button. Thank you for reading this article, and if you have any problem, have a another better useful solution about this article, please write message in the comment section.